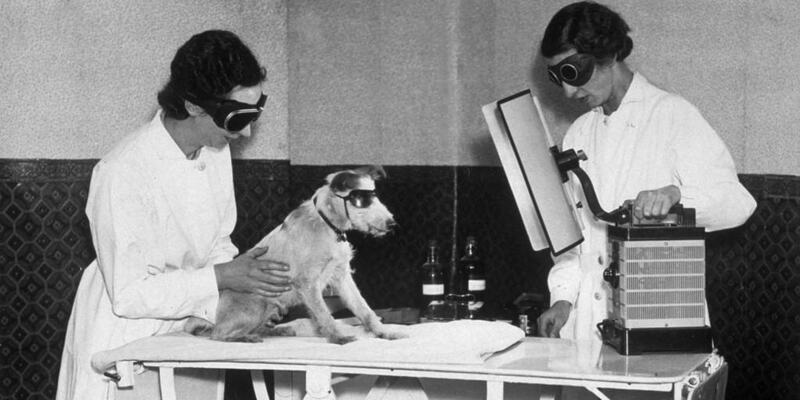 Animal testing has been documented since the Greeks wrote about it in the 4th and 3rd centuries BCE. 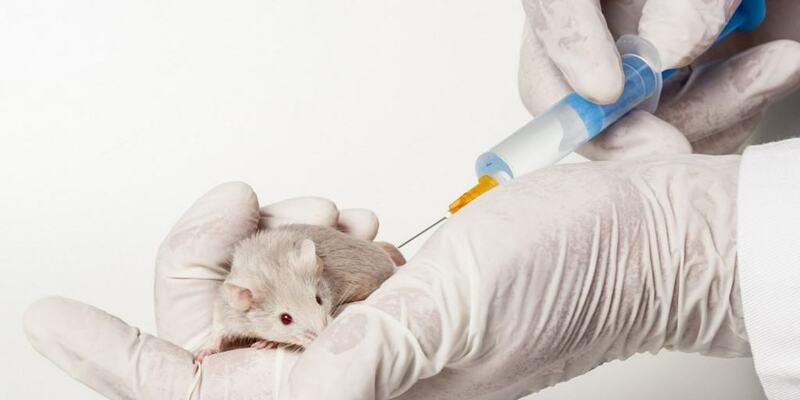 Animal testing is used for a variety of purposes: discovering side effects and uses of medications, practicing medical experiments, testing cosmetics and vaccinations, among others. 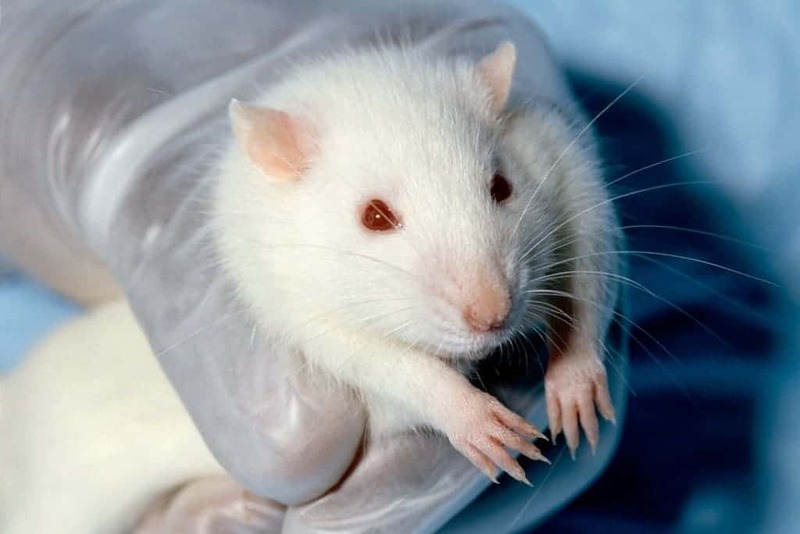 People who oppose to animal testing date back to the 1600s, including when physiologist Edmund O’Meara said of animal testing: “The miserable torture of vivisection places the body in an unnatural state.” In the 1860s, the American Society for the Prevention of Cruelty to Animals was founded, and many people have been working tirelessly to end unnecessary testing and other cruelties to animals. If you don’t understand why people are so passionate about ending animal testing, these ten facts will get you up to speed. 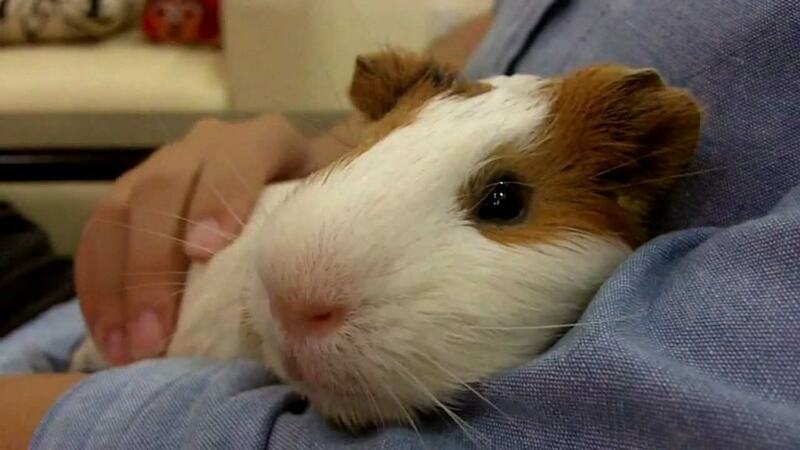 Over 100 million animals including rabbits, mice, guinea pigs, cats, and dogs are subjected to painful and cruel chemical and cosmetic testing each year. 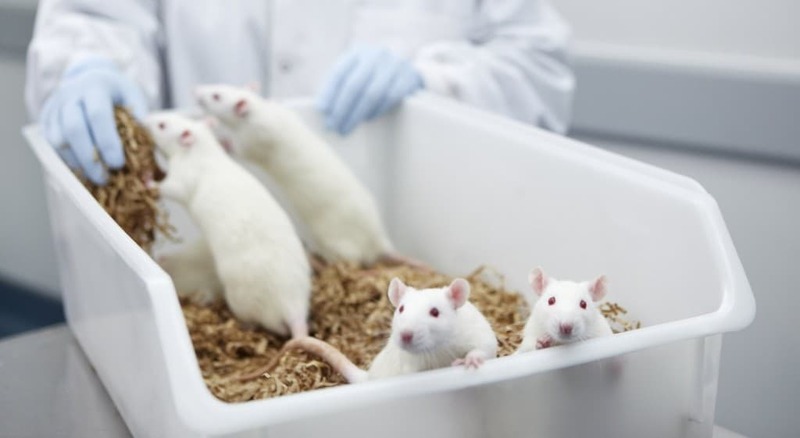 92% of drugs that are passed in animal testing trials fail in human testing trials which means the results they get from animals aren’t associated with the results humans get. Less than 1 in 5 (19%) of harmful drug side effects that are seen in humans are found in animals tested with the same drug. 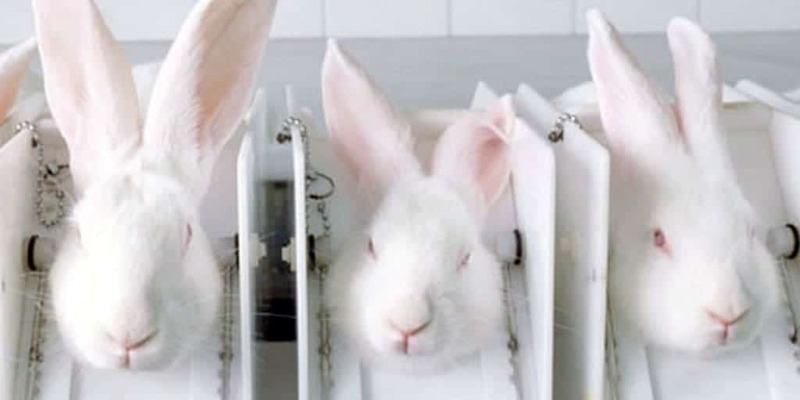 For a product as trivial as eye shadow, rabbits and other animals will have chemicals rubbed into their raw, shaved skin or dripped in their eyes to test their effects. A single pesticide may require up to 50 tests before it is sold, and that means each pesticide may be tested on up to 12,000 animals. Europe is home to the largest cosmetics market in the world, and in a powerful move, they have banned the sale of any products tested on animals as well as the actual testing itself. 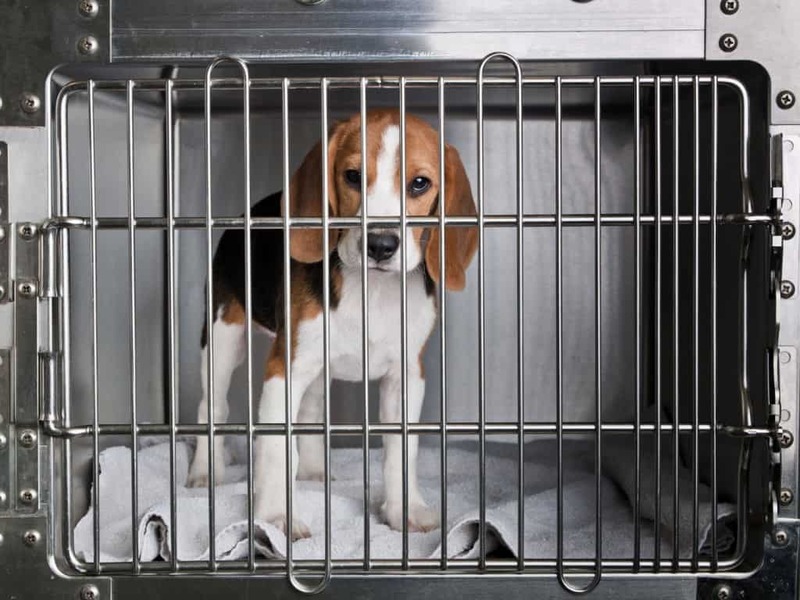 There are protection laws in place meant to prevent cruelty to animals, however 95% of the animals used for chemical and cosmetic testing are not protected by these laws due to their sneaky wording. 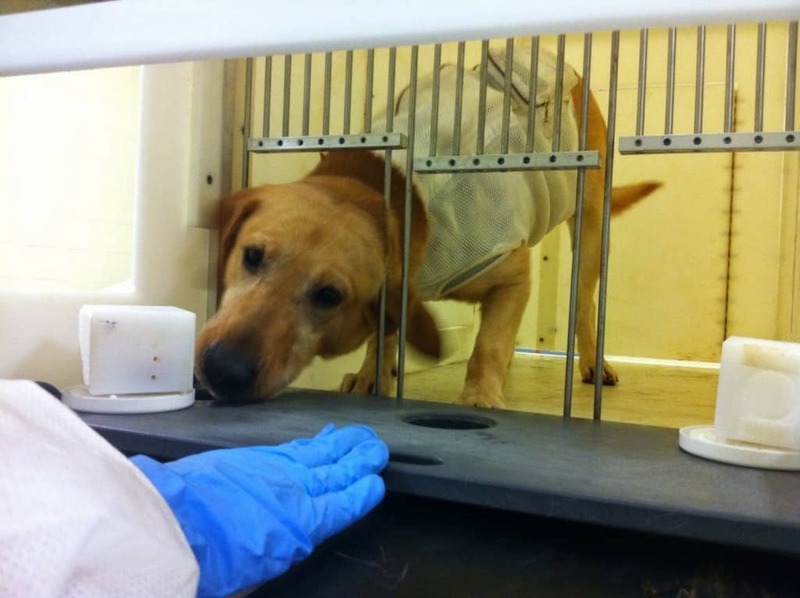 49% of animal testing takes place at universities, not by individual scientific research centers. 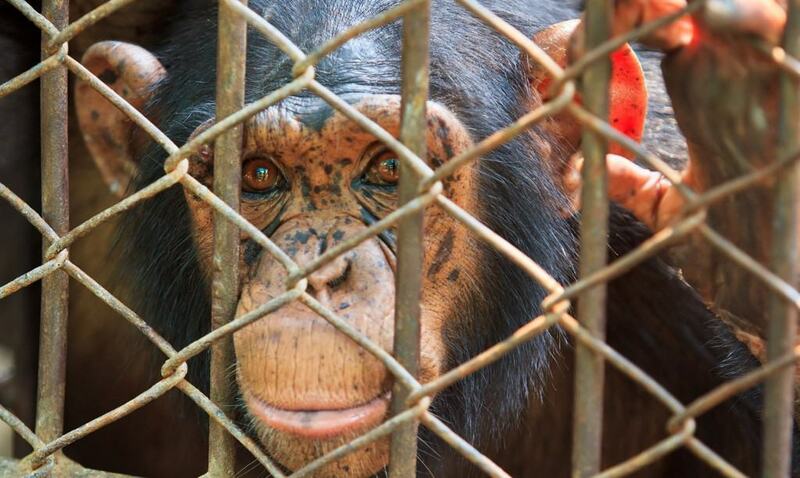 Many of these universities are faced with regular protestors working to end animal testing. 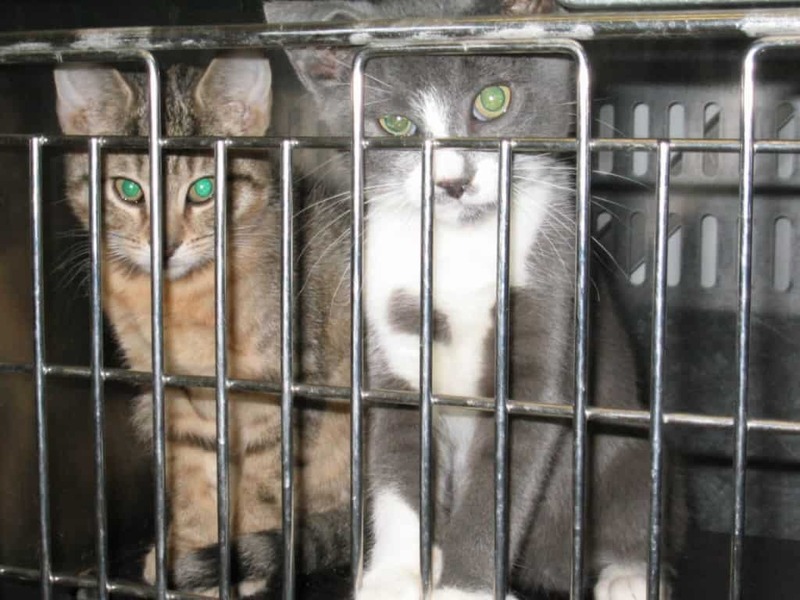 Many countries, including the USA, are not required to complete animal testing on cosmetic products before they’re sold, but still choose to rather than utilizing other methods. Among other alternatives, artificial skin and corneas can be recreated using human cells to test products’ effects on them, negating the need to test cosmetic products on living creatures.